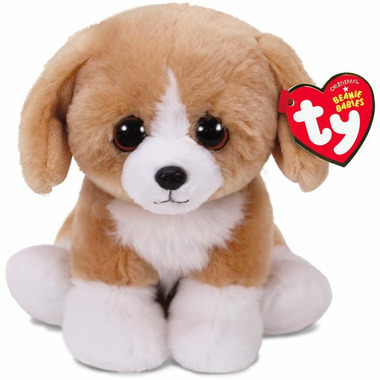 Meet Franklin, the Beanie Baby brown dog. Franklin's birthday is May 28th. but my favorite fruit is big red cherries! "